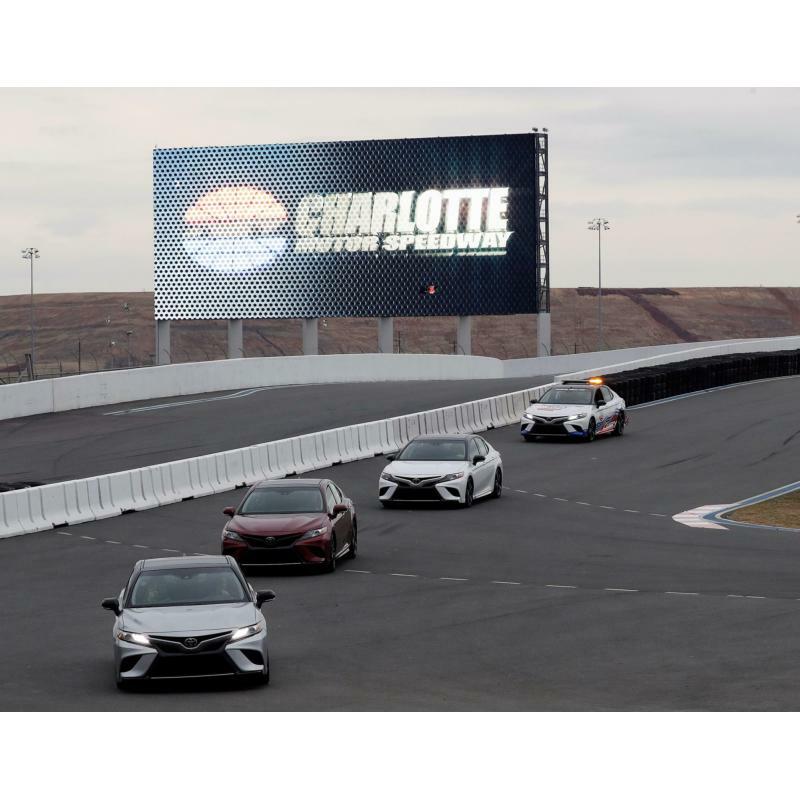 Race fans will have a golden opportunity to experience NASCAR's newest track up close and personal on July 14, by driving their vehicles around the ROVAL™, Charlotte Motor Speedway's road course oval. 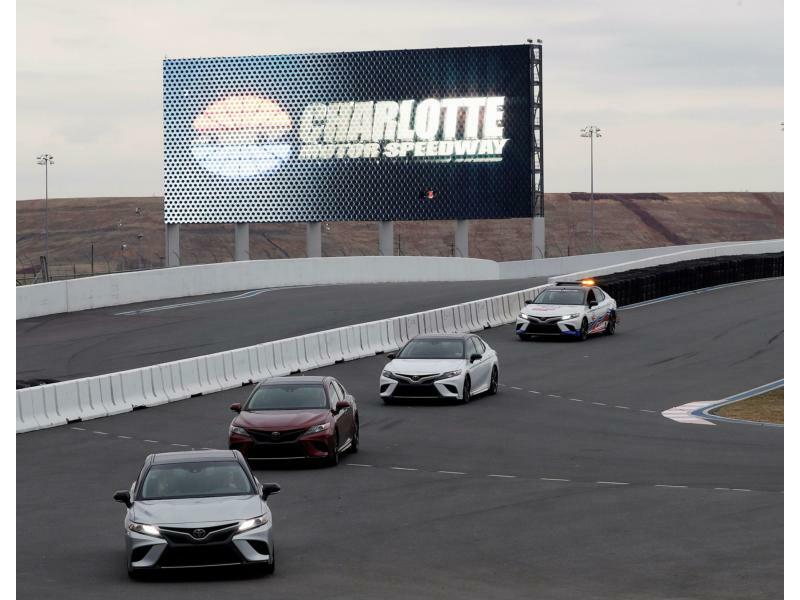 Ticketholders to the Sept. 30 Bank of America ROVAL™ race can drive their personal vehicles in a FREE three-lap, Saturday-evening shakedown around the innovative, 2.28-mile course from 4-8 p.m. on July 14. 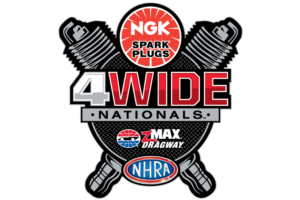 Ticketholders can take part in the event by picking up a voucher in the speedway ticket office and signing appropriate waivers. The groundbreaking ROVAL™ course - which features a 35-foot elevation change between the infield "Redneck Hill" portion and the bottom of Oval Turns 3 and 4 - received valuable feedback from world-class drivers including Jeff Gordon, Mario Andretti, A.J. Allmendinger, Jeff Burton and Max Papis, who lauded the new track's high potential for exciting racing. The exclusive July 14 fan event gives ticketholders the chance to test-drive the same track that the Monster Energy NASCAR Cup Series' brightest stars will use in FREE Test Fests from 9 a.m. to 5 p.m. on July 10 and 17. The Test Fests serve as all-important tune-ups for the Sept. 28-30 race week, which feature the first playoff road course races in NASCAR history. Fans attending Test Fest can enjoy food and drinks, live music and games, mechanical bull rides and a spectacular view of the on-track action from Whisky River, located at Gate 6. To purchase tickets, camping and upgrades to the Sept. 28-30 race weekend, fans can visit the speedway ticket office, call 1-800-455-FANS (3267) or shop for tickets online at www.charlottemotorspeedway.com.